3437 Osler St, Vancouver - SOLD | Matt Pozer - Oakwyn Realty Ltd. Stunning Georgian Estate on Osler just off The Crescent. 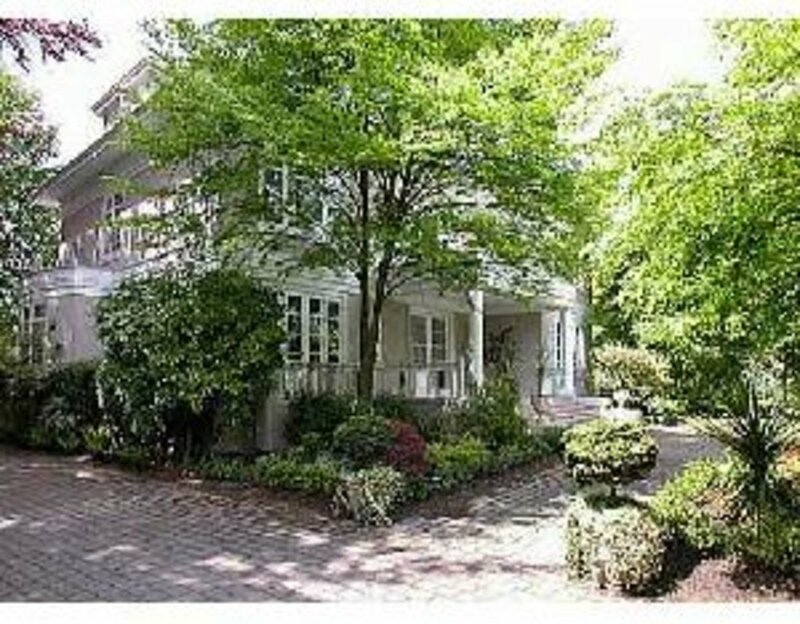 This 1st Shaughnessy home has been completely restored while saving Old World elegance. Sitting on approx. 1/2 of the 1+acre complex, private gardens are yours to enjoy.